Hawaa Hawaai movie released on 9th May. 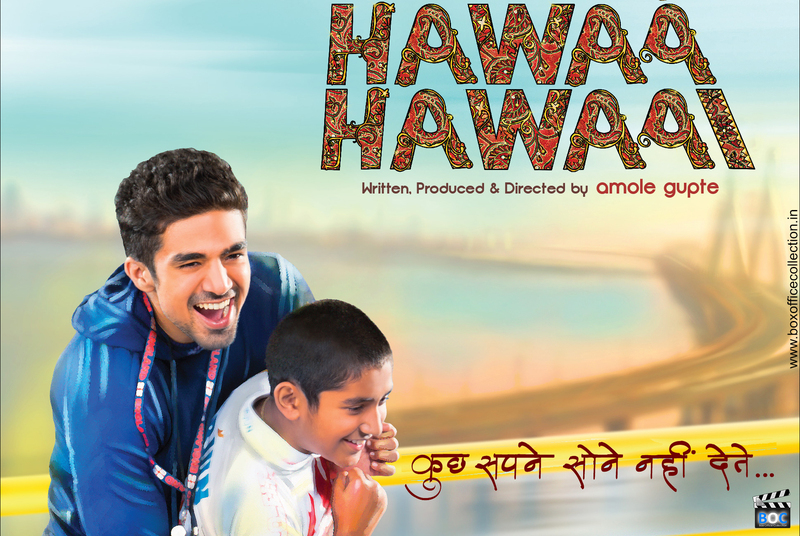 Produced and directed by Amol Gupte, Hawaa Hawaai has Saqib Saleem and Partho Gupte in the lead. If you guys think that tile has got something to do with the script, then even God doesn’t know what is it for! Ironic though the title is, this movie is all about dreams that are carved to come true. It is about a young boy travelling all the way to city, with the great deed of bringing thousands of dreams alive. Here in this movie, we get to learn how dreams if worked upon can be achieved. It focuses on skating, a sport that the young boy takes up to carve future of many those who dream. Although, the storyline is good but the star cast and promotions did not give its way for a huge collection. On the first day Hawaa Hawaai was collected only 0.80 Crore. Public response remained cold on day one. 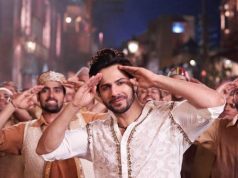 On the second day however, a rise in the earnings could be seen with a total collection of 1.5 Crores. Response too seemed to have lighten up a little. 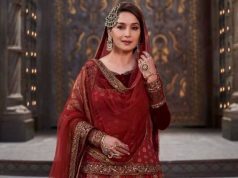 The third day came in with a lot many surprises for the film and an injured started seemed to have been healing on the third day. Public response is far better on 3rd day and collected approx. 1.95 Crores Nett. It may do a moderate business on the box office, with little favoured ratings and response. Hawaa Hawaai 1st weekend total collection is 2 crore (a less or maybe more) if luck favors. Khwaabb was another encouraging flick released this Friday. It too being a low budget movie could not gain sufficient on the box-office. 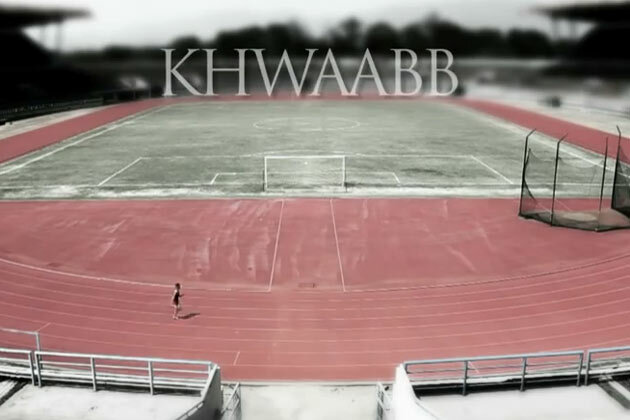 Khwaabb is about the dream of an athlete and a swimmer to achieve something for India. An Olympic medal is what they desire to get for India. This is an excellent script with ambitious players. 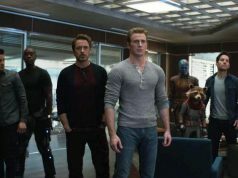 Critics have already given a nod to the film but when it comes to public liking this film has to move a step backward. It surely did not stand up to the expectations of a normal person. What the audience demands nowadays is a heavy star cast and mega stunts and mind-blowing music. This was surely not present in the movie but not to deny, an amazing message was given by it. Both of these movies have high potential but no audience to like it. They may sustain for not more than a week on the box-office.